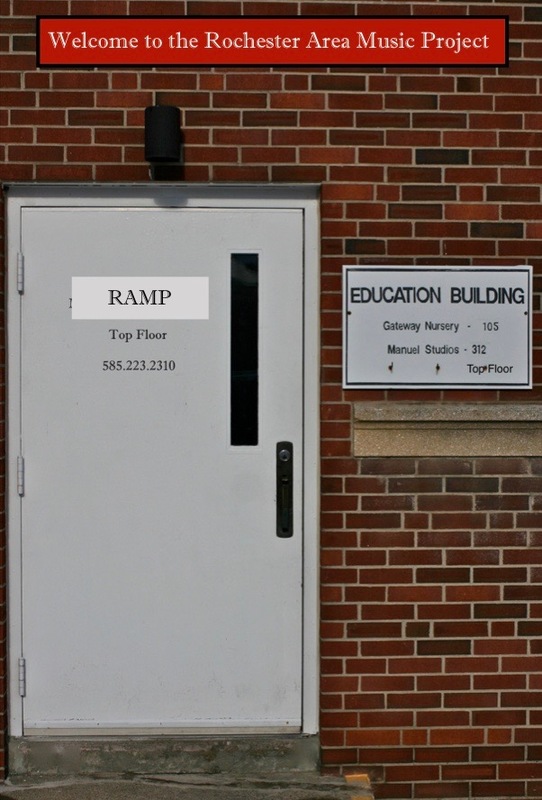 What does RAMP mean? It stands for Rochester Area Music Project and we’re all about EVERYTHING MUSIC. We intend to RAMP up our music lesson program, adding more opportunities for learning, as well as, create awesome retail features that will cater to those who still want to come in to play, see and feel the instrument. The name also reflects an expanded vision for the studio moving forward; however, the integrity and reputation of Manuel’s Music Studio will remain intact as these operations unfold. Marshall Manuel is Vice President and partner with his father, Garry Manuel. Both share a genuine love for music, songwriting, recording, and just about EVERYTHING MUSIC. 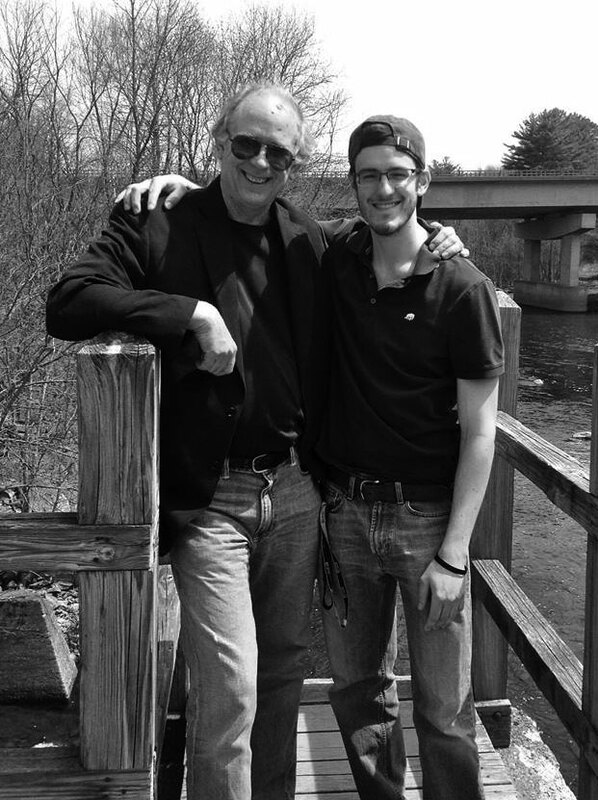 Marshall Manuel holds a BS degree in communications from the New England School of Communications at Husson University (Bangor ME) with an emphasis on audio engineering. In addition he studied the Music Business and took private guitar instruction at SUNY Oneonta, as well as Manuel’s Music Studio. He not only is a recording engineer, but also, a songwriter, guitarist, singer and producer. He has several of his own recordings available and had just finished working on a project with his dad, called Sonsup, which was released in December of 2017. 99% of the album was engineered by Marshall, with his dad, Garry, producing the album under the Sunflare Record label. One of our long-term goals is to elevate the stature of Rochester’s music scene and the artists that make it so. If you didn’t already know, Rochester has one of the best talent pools in the country. Many people have the mindset that if you’re local or still in Rochester, then you must not be that good. WRONG! Some of music’s best talent came out of Rochester, with some remaining here as others have ascended through the music ranks as their popularity grew. Some of this incredible talent can be found teaching at our studio! RAMP will have a recording, production, record label and publishing arm that will focus primarily on Rochester area musicians. We will be ramping up this aspect of the business over the next few years. We want to focus on styles that reflect or resonate in the hearts, minds and ears of people in this area. There is an incredibly rich musical history in Rochester. It’s a tall order, we know, but if you actually know of all the things Garry has taken on in his lifetime, you would know that he’s not intimidated by the large scope of a project like this. This is another reason that Marshall Manuel has become an integral part of the mix (pun intended). As we succeed it will be good for everyone in the Rochester area and especially those directly associated with RAMP. A portion of our profits will support organizations in the area that are focused on building up the under-resourced population of the city of Rochester. RAMP has great products and prices that fit the needs and wallet size of everyone. We’ll continue our student benefit program as well. Another aspect of our music business operations will be recording, a record label, production and publishing, that will focus on talent in the Rochester area and beginning to elevate the status of many talented and deserving musicians in our area. "I’m still extremely pleased with the bass and I thank you for helping me make the right decision! I’ve started to record a few tracks just for fun. It sounds amazing so far!"-D.M. Recording/Audio Engineering Classes (these classes are tailored to the individual and their specific needs. Friday – 3pm – 6pm – appointments appreciated! You enter the door (on right) nearest the parking lot entrance in the Educational Wing. Parking is off South Ave. If you wish to check out instruments, please click on the “products” page. Thanks!